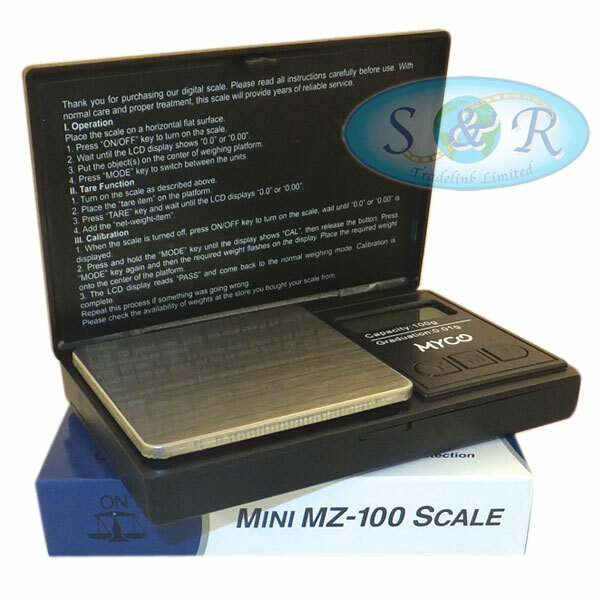 A New Scale for 2017, The New Mini Version of One of the most popular models, The flat function buttons are easy to use and the blue backlit provides immediate and accurate display. The book style miniscale is compact and sturdy with 6 modes. 100g x 0.01g.